The Holidays are HERE! 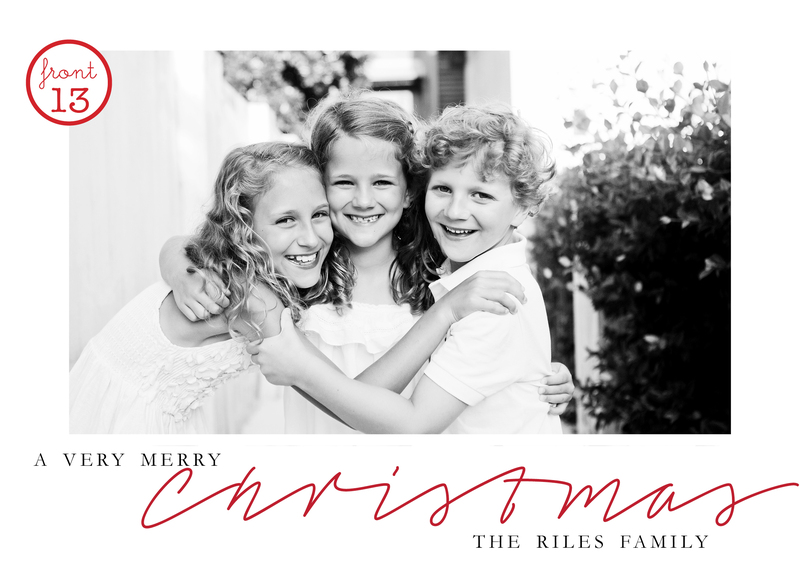 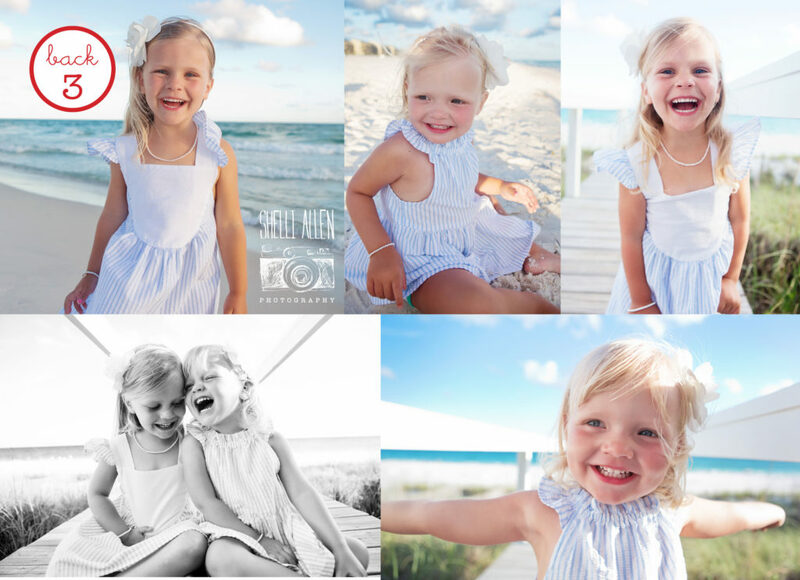 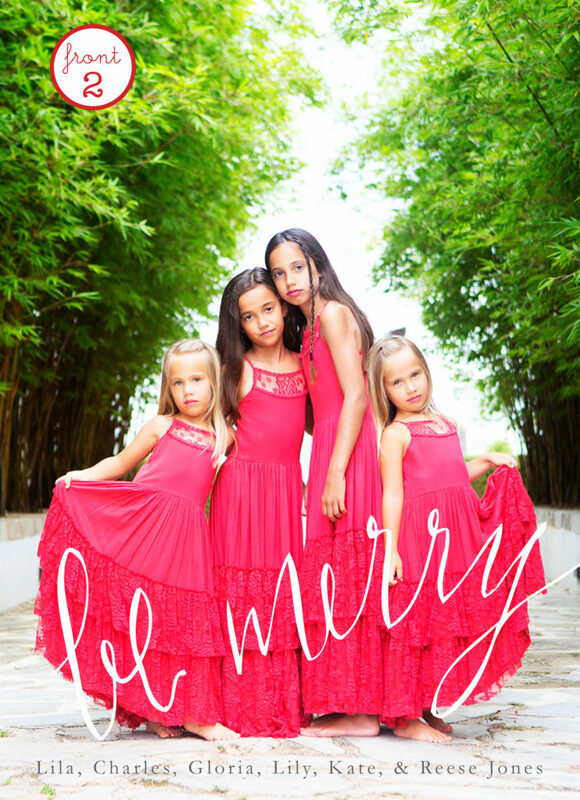 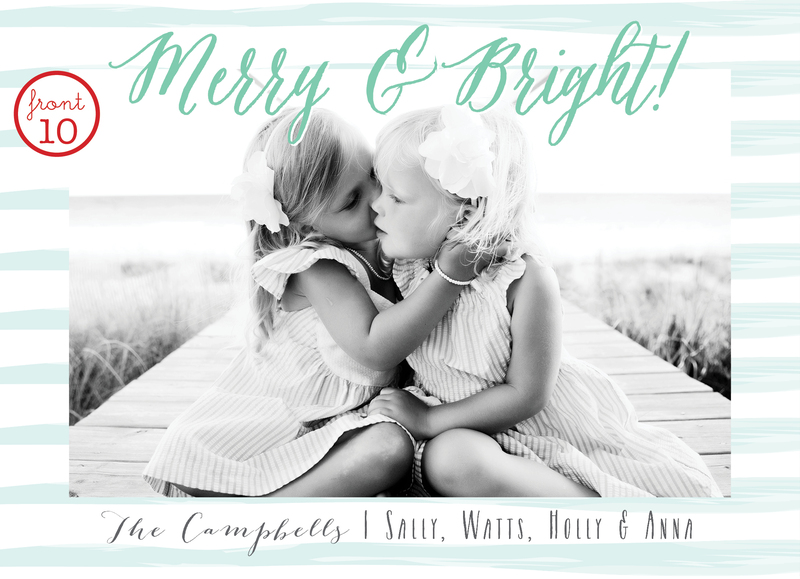 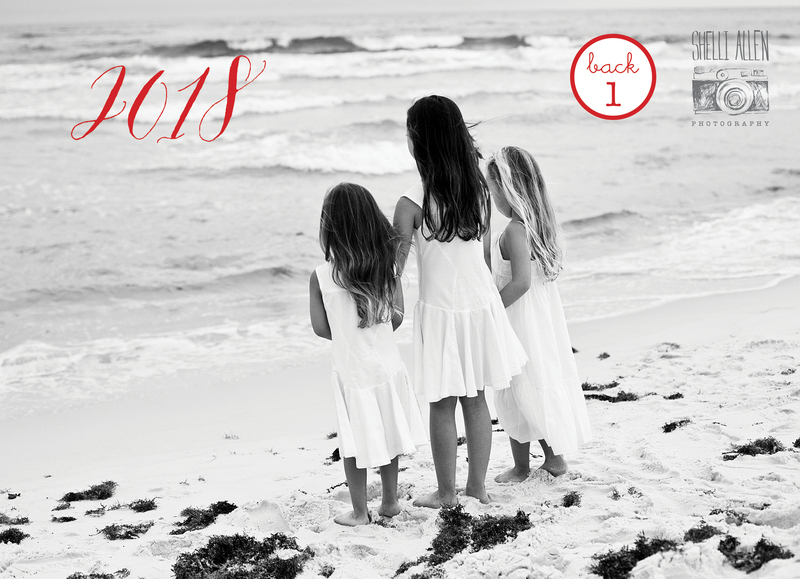 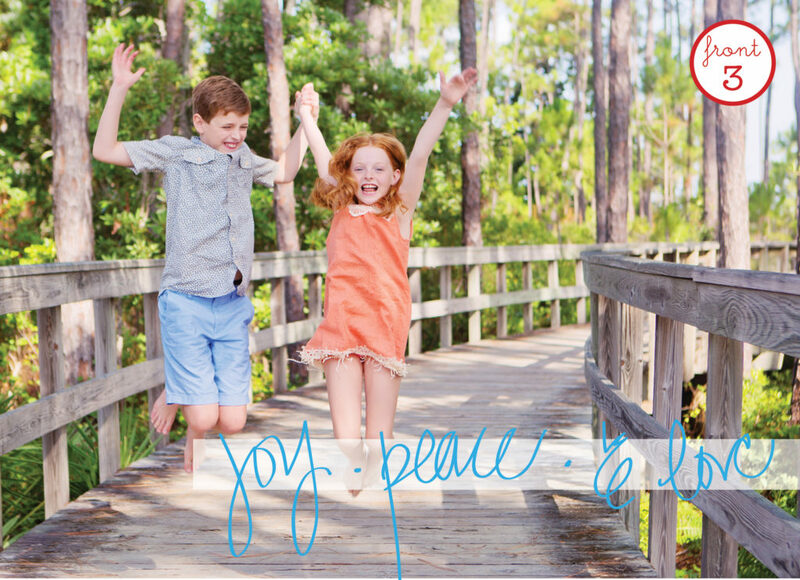 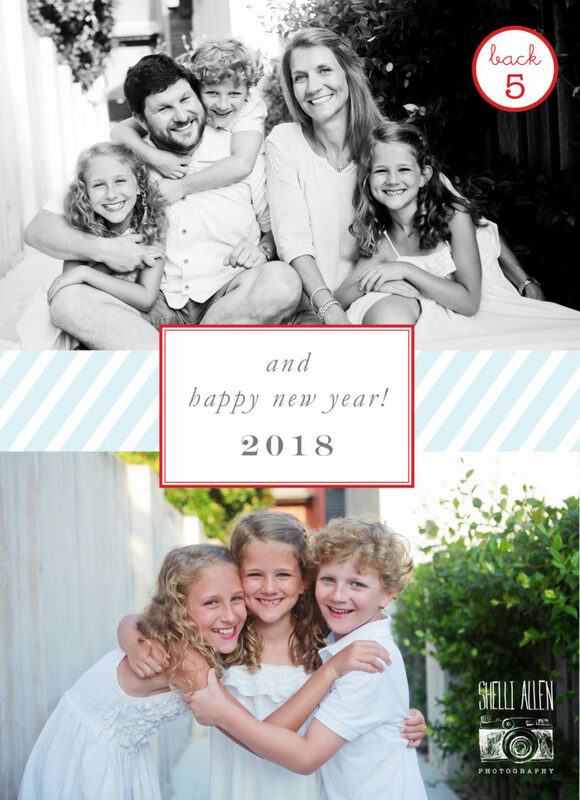 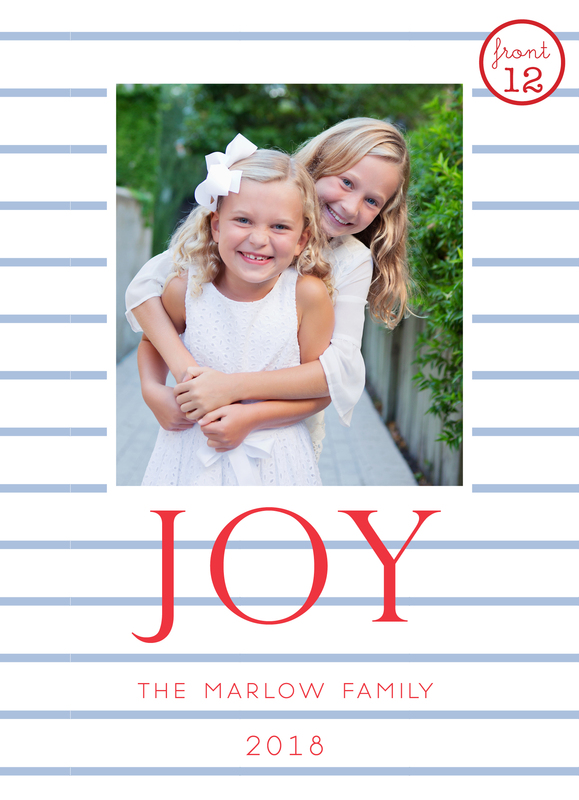 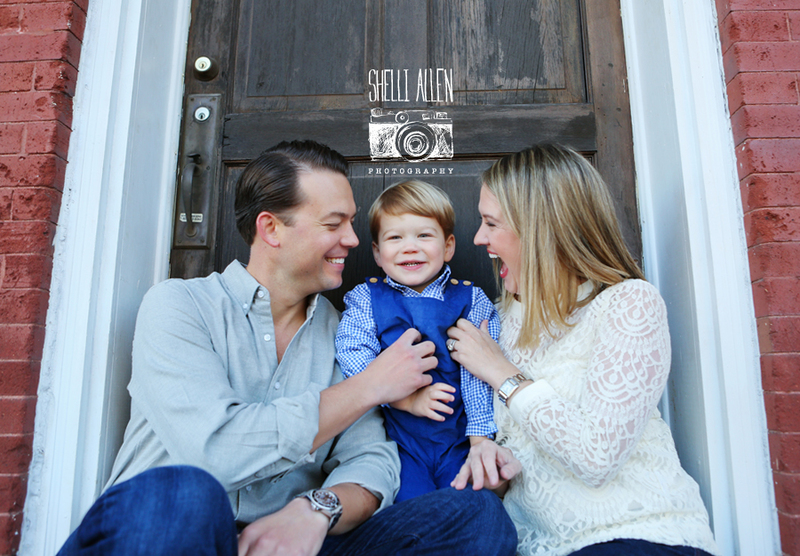 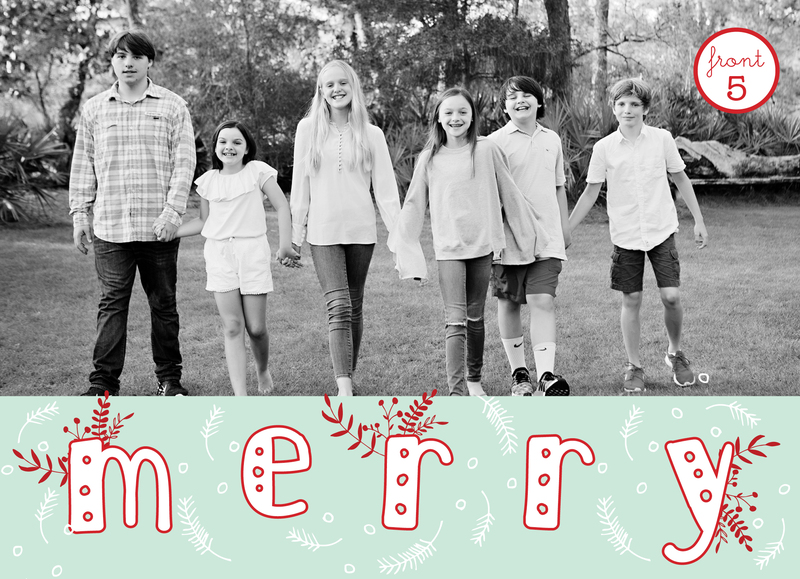 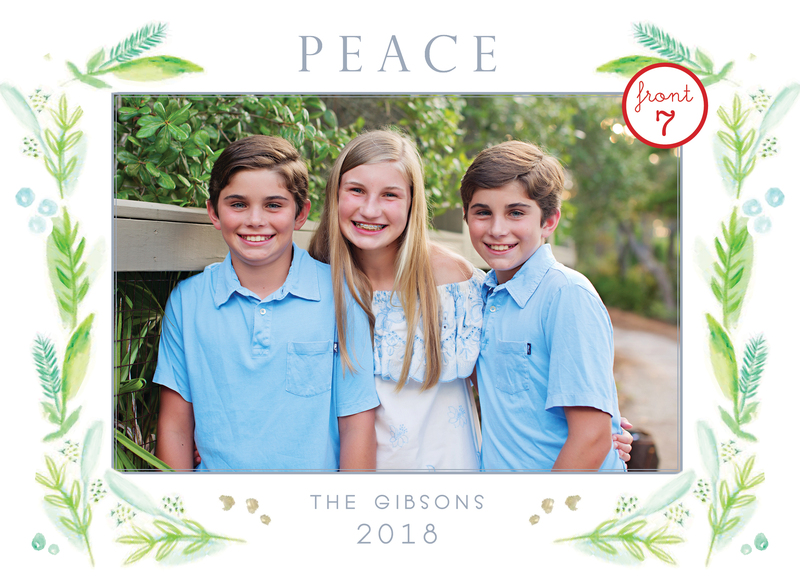 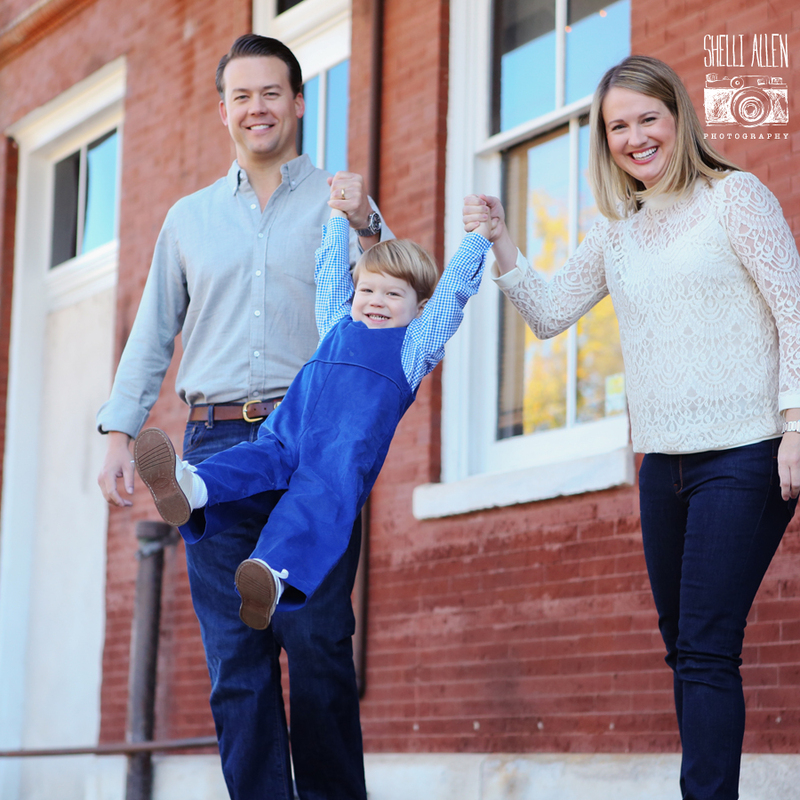 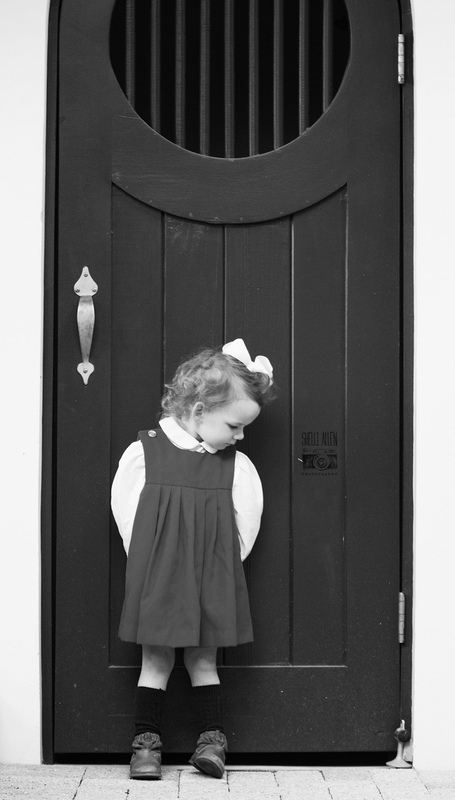 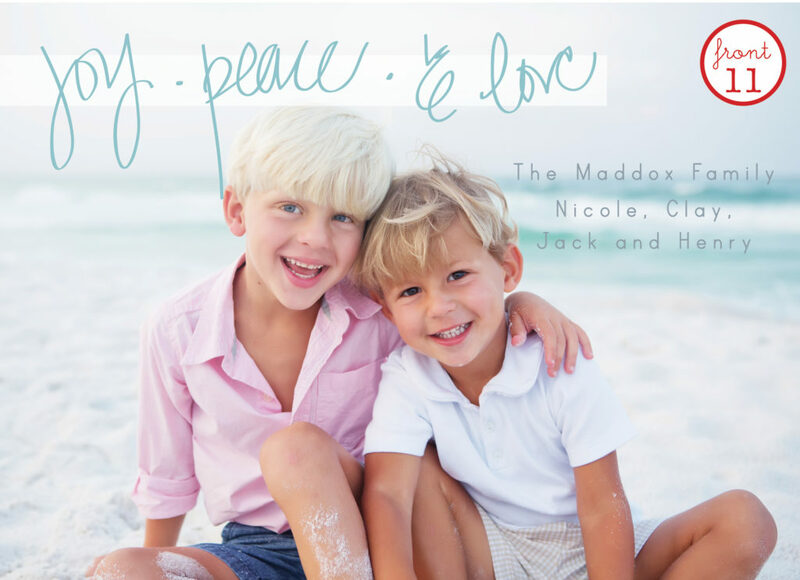 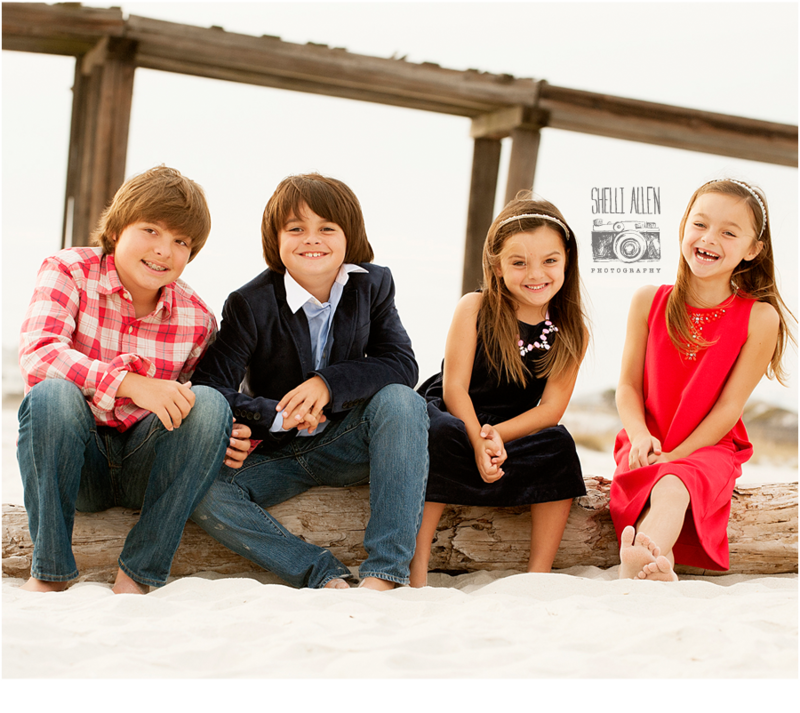 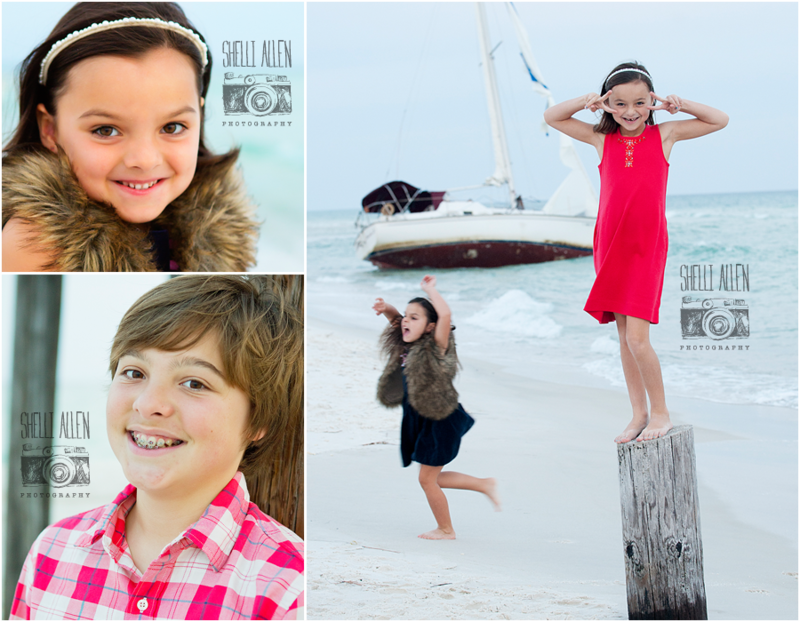 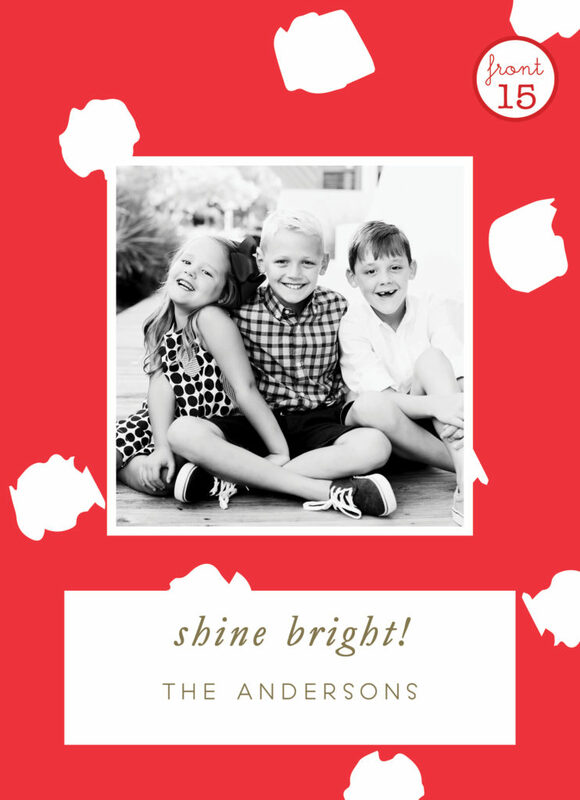 And Shelli Allen Photography has been working incredibly hard on photos, Christmas cards, and making memories for years to come. 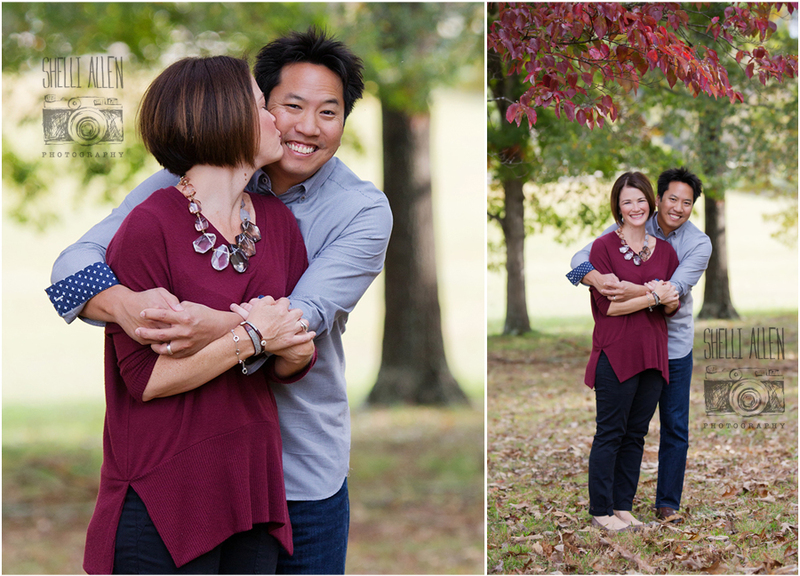 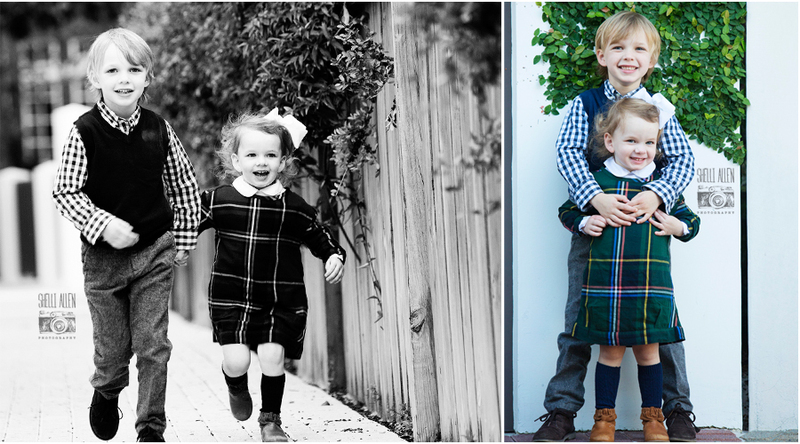 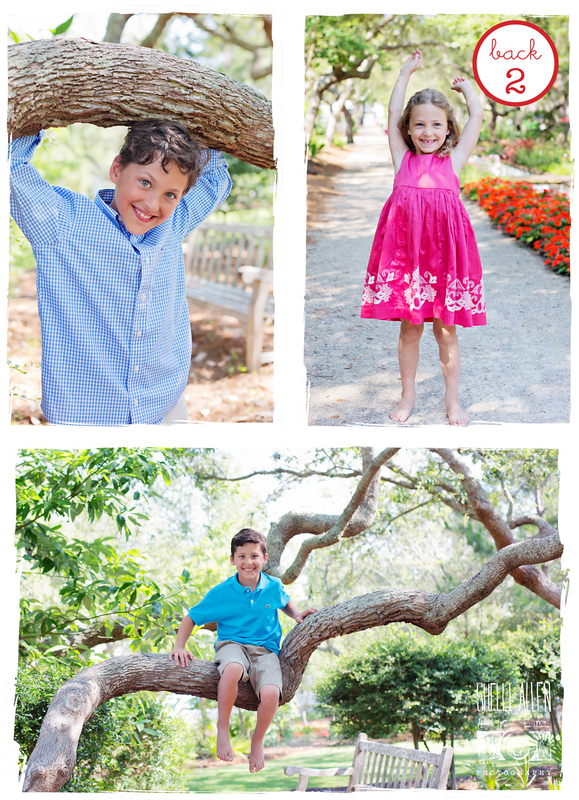 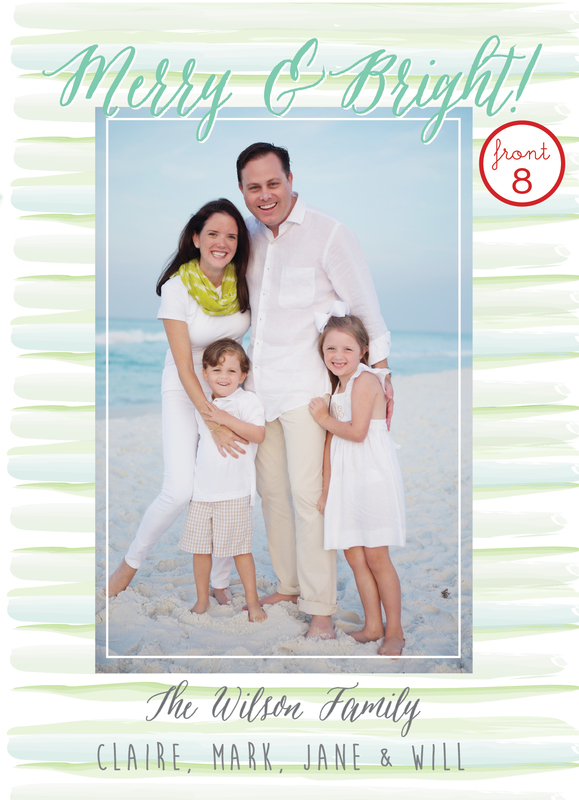 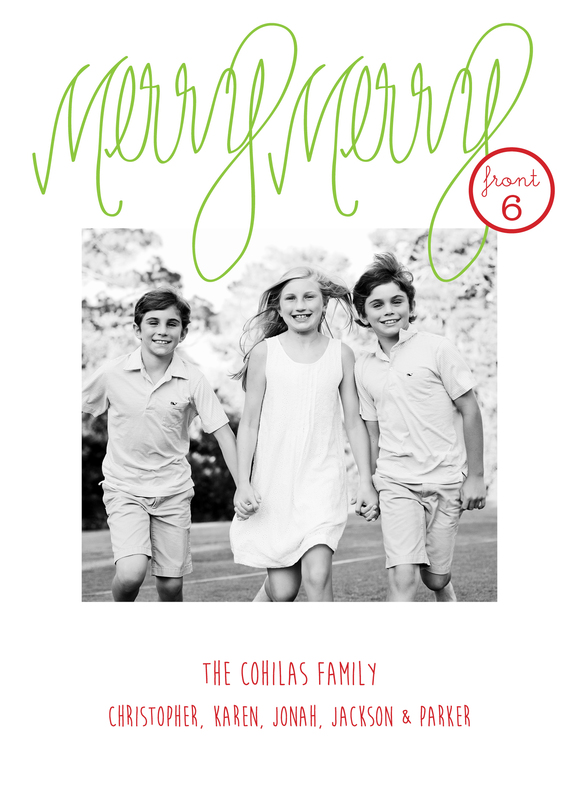 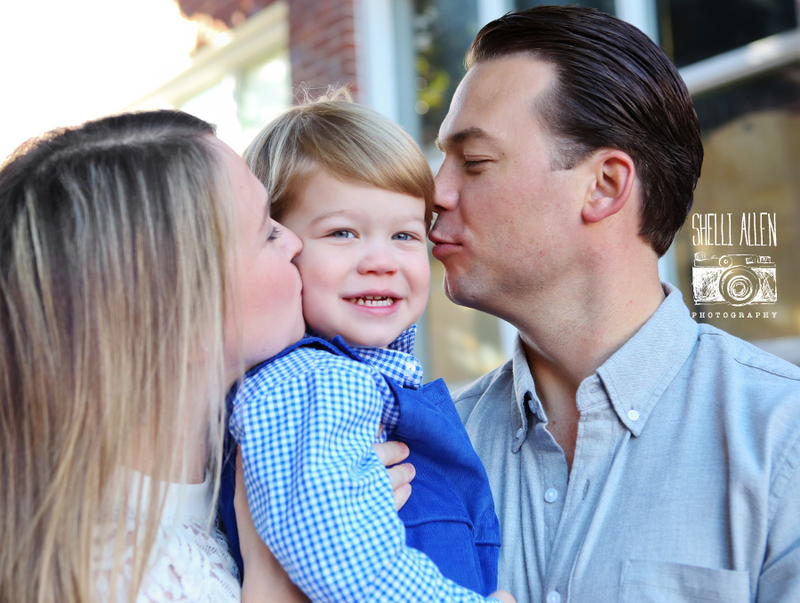 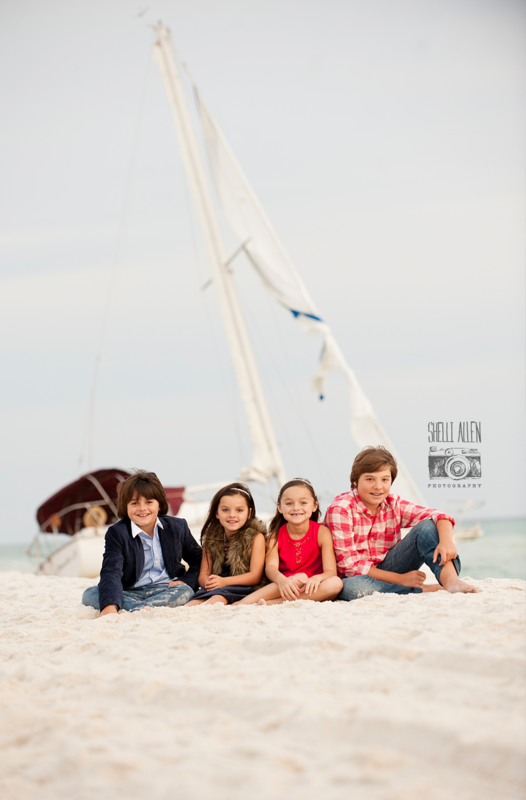 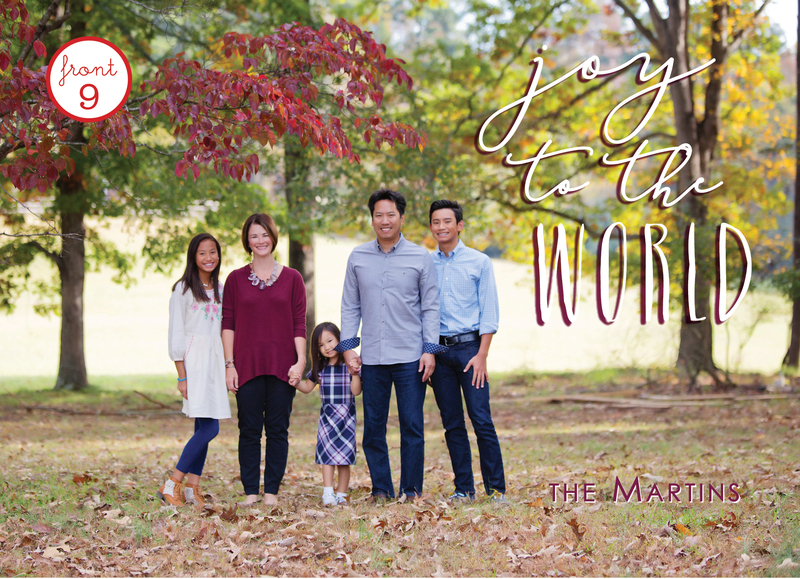 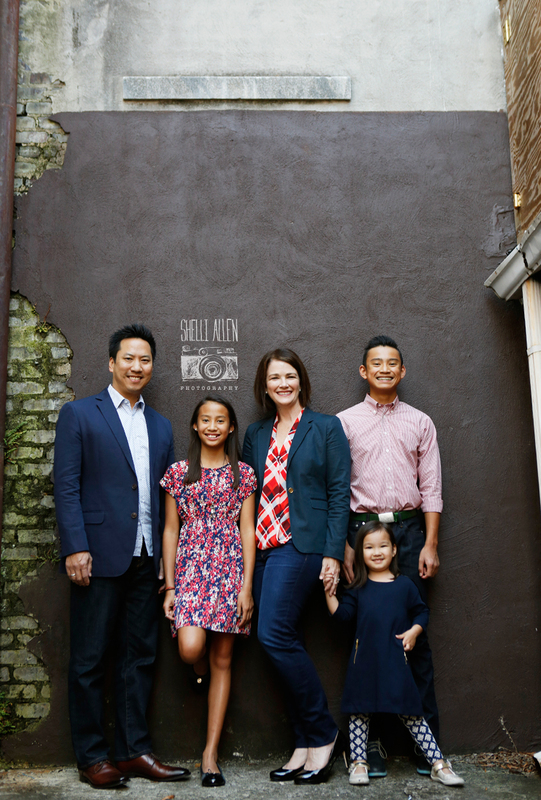 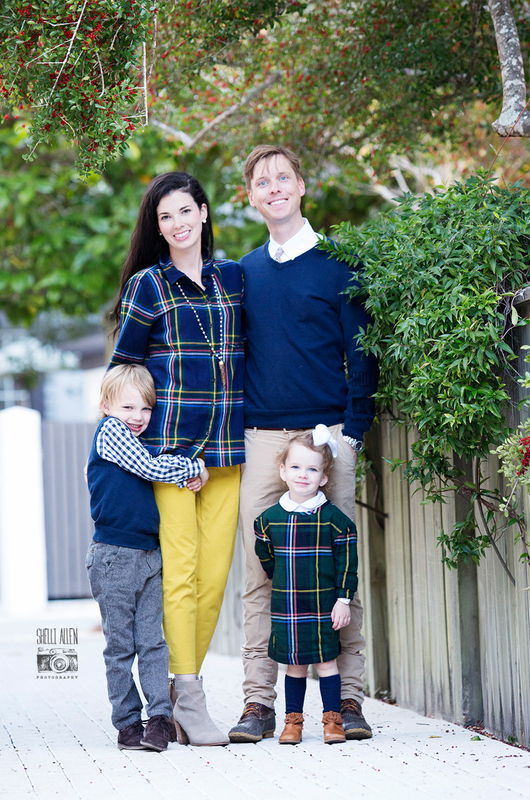 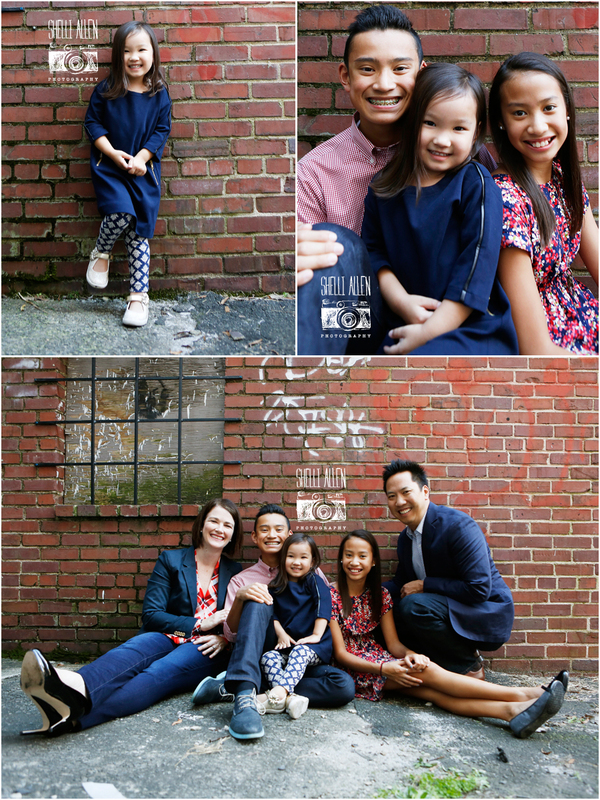 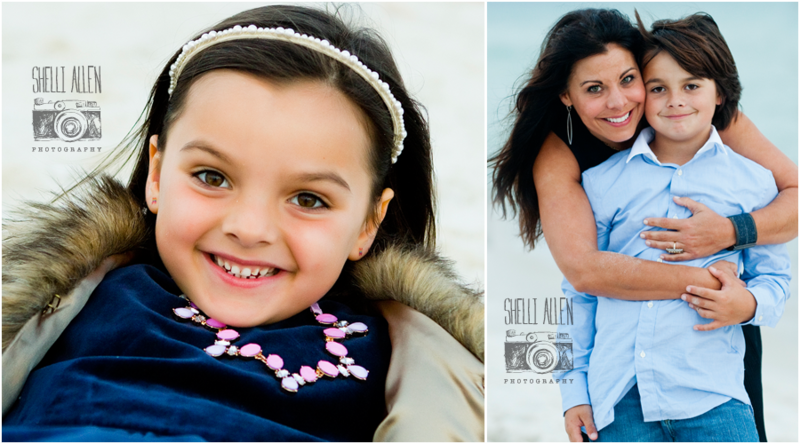 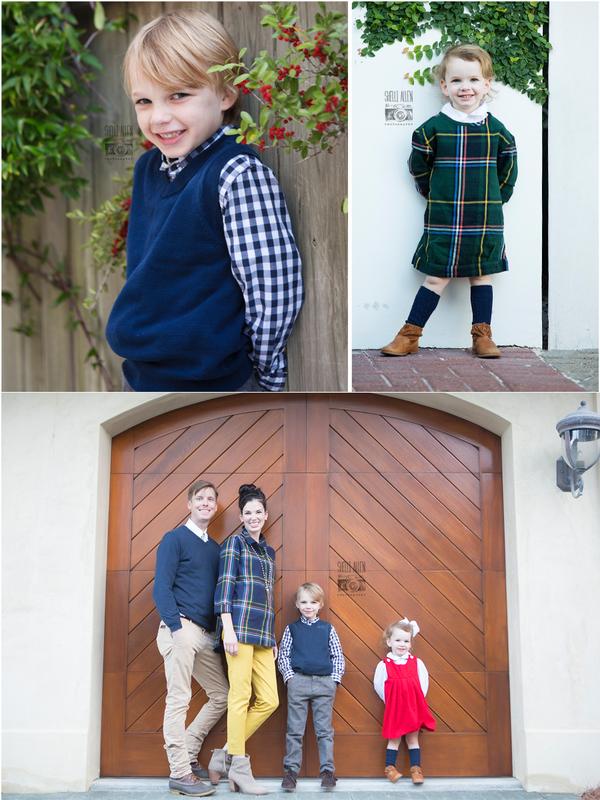 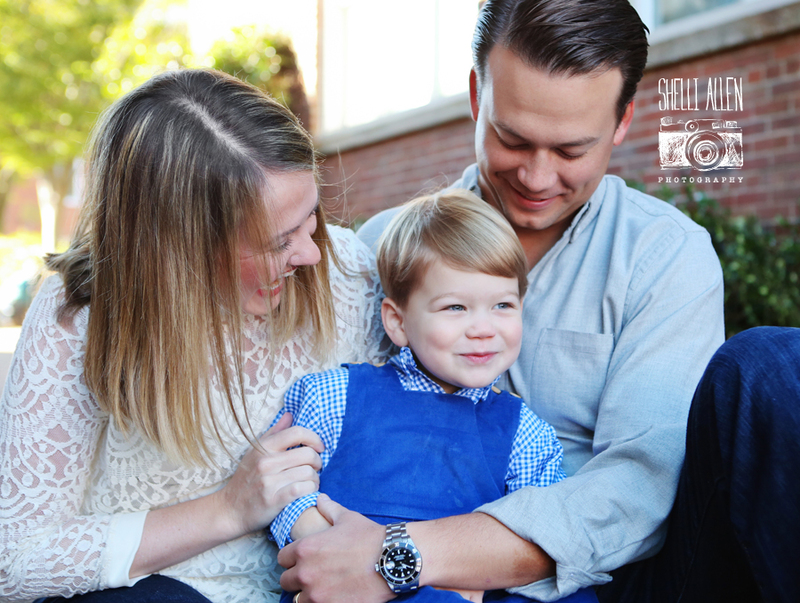 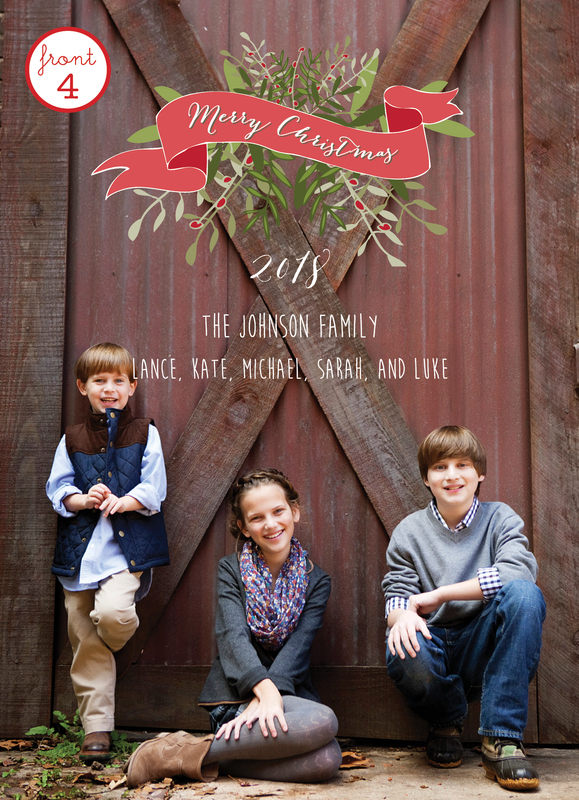 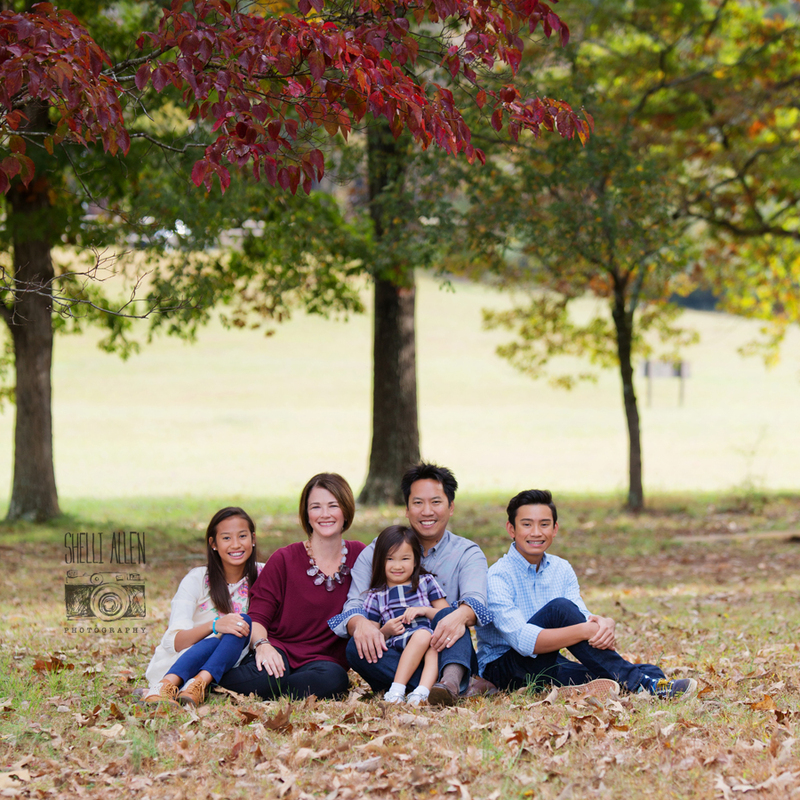 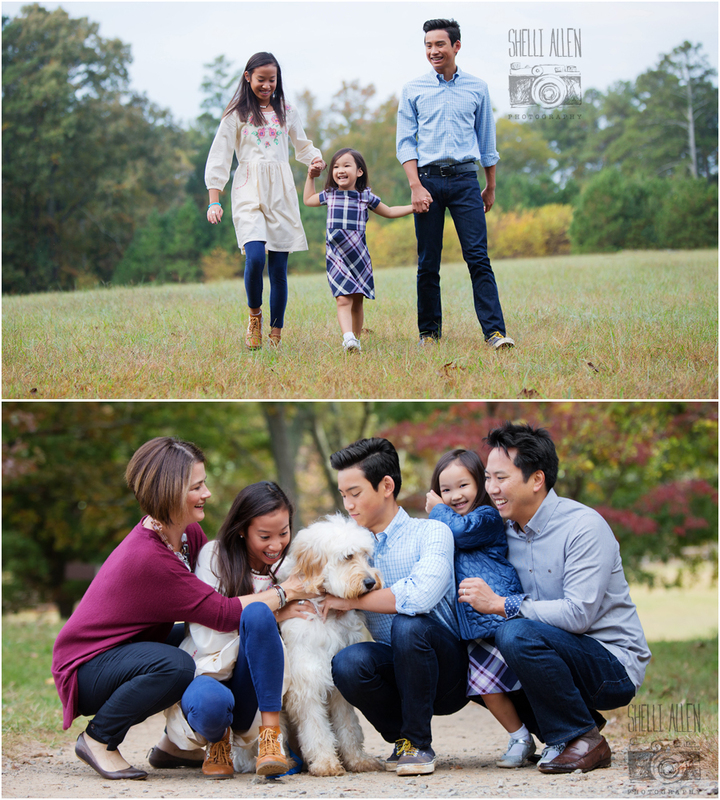 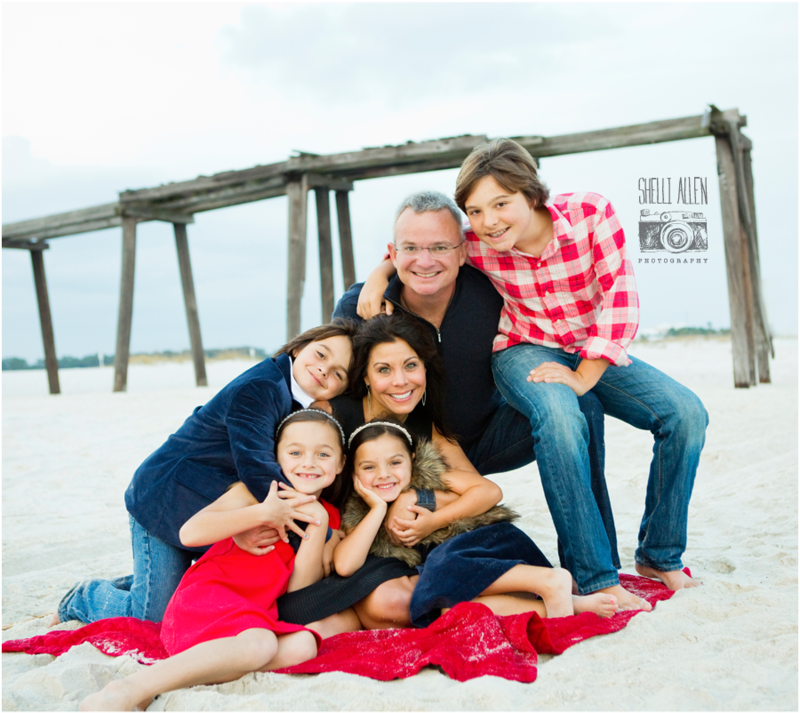 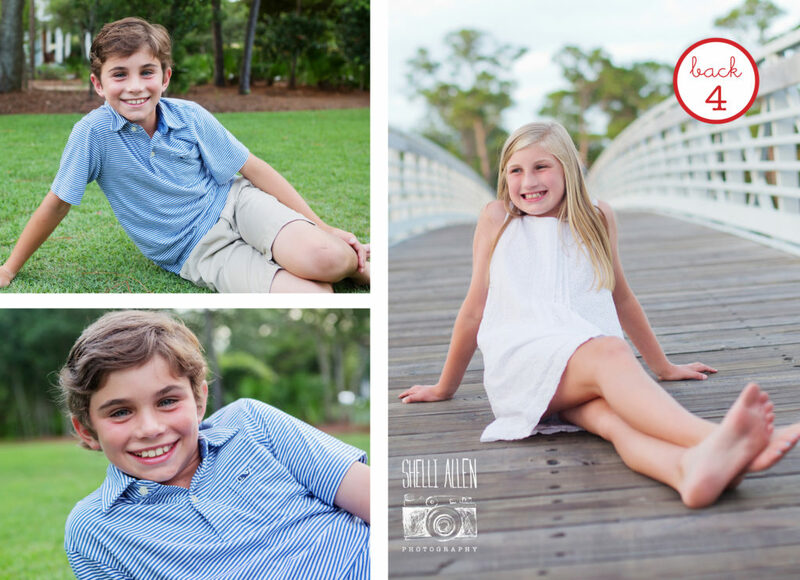 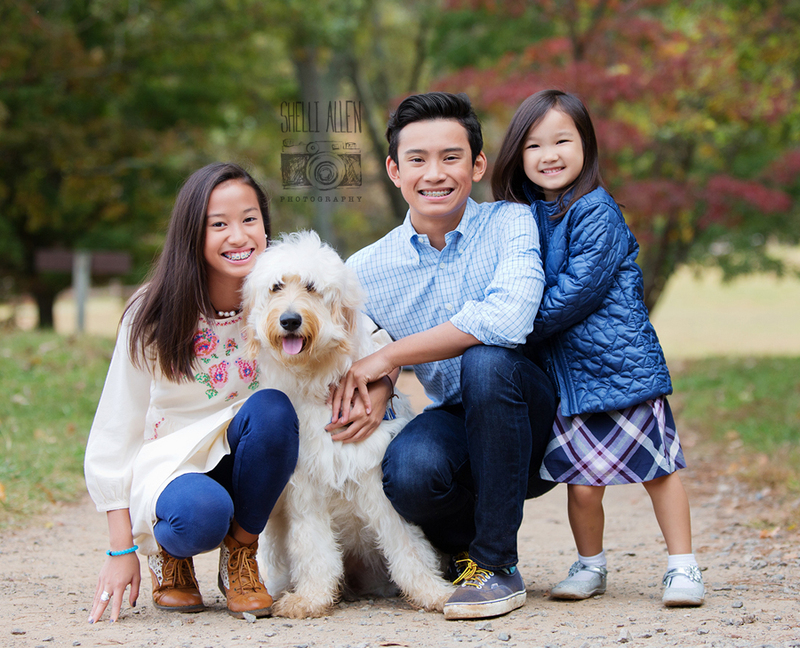 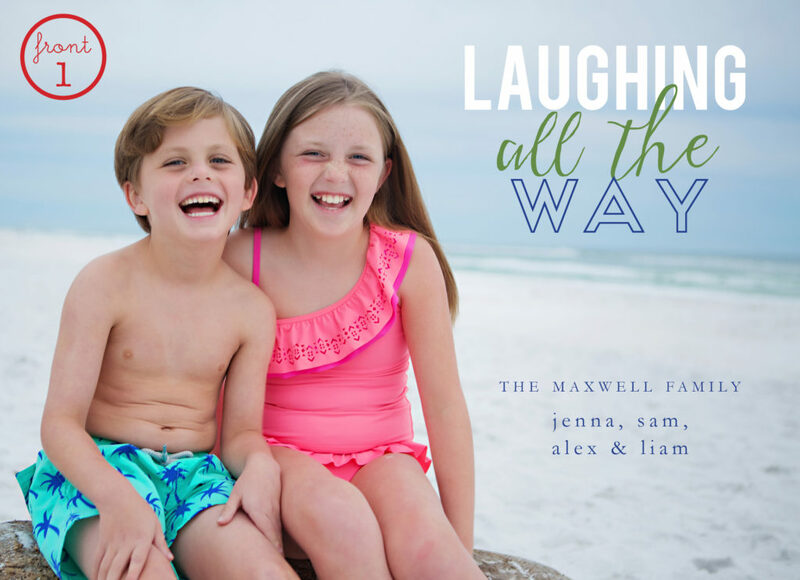 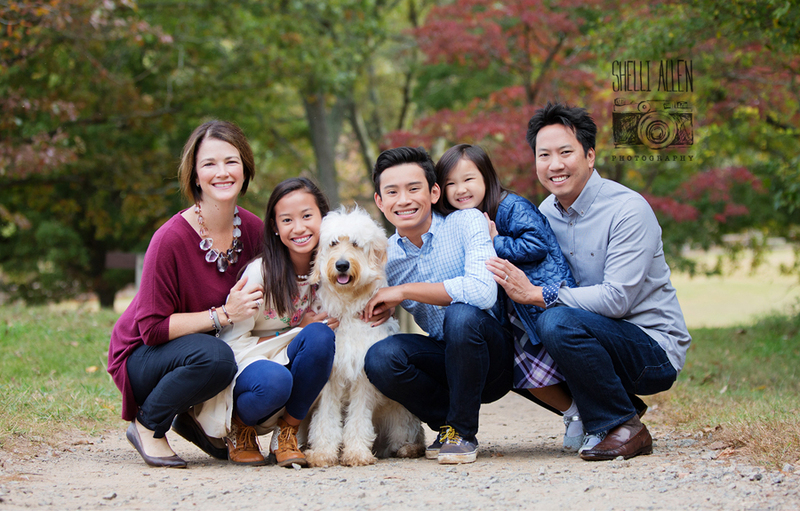 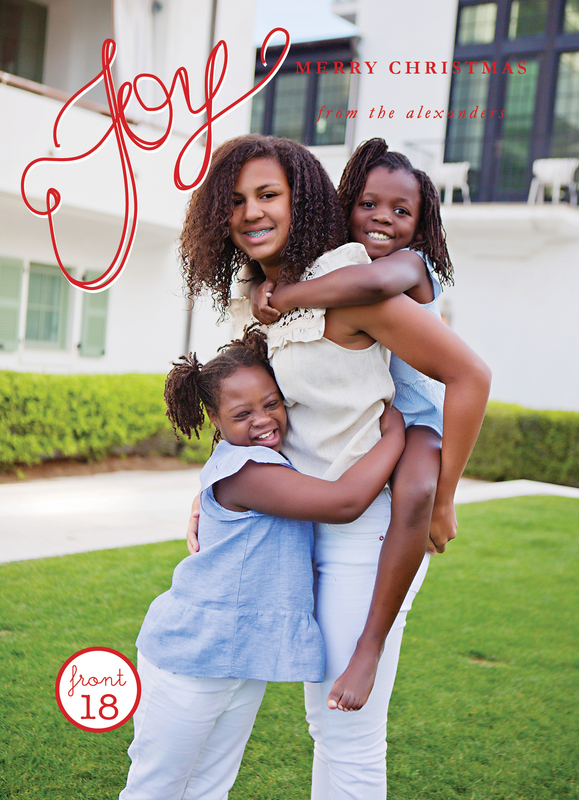 The Comer family is just one of our awesome families Shelli has had the joy of capturing this season. 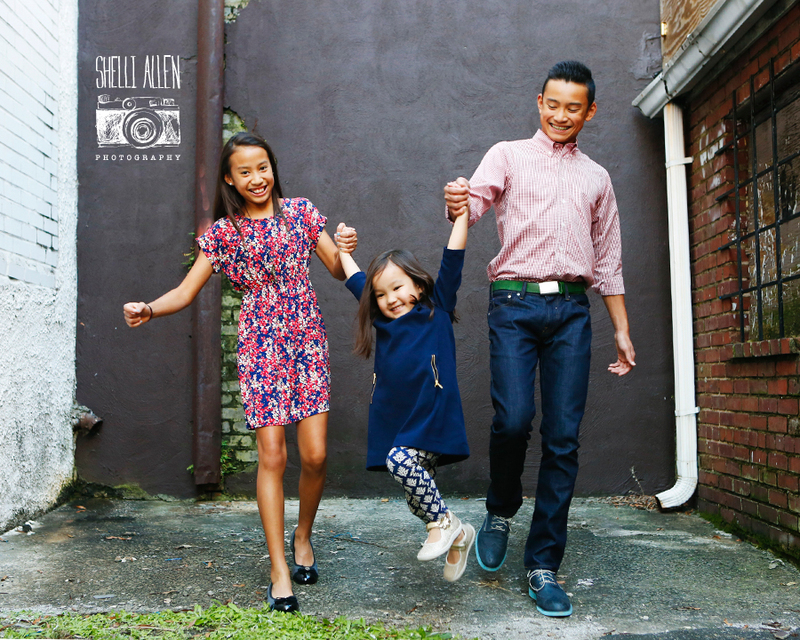 With a single glance, you can’t help but want to jump right in the picture with their fun and laughter!! 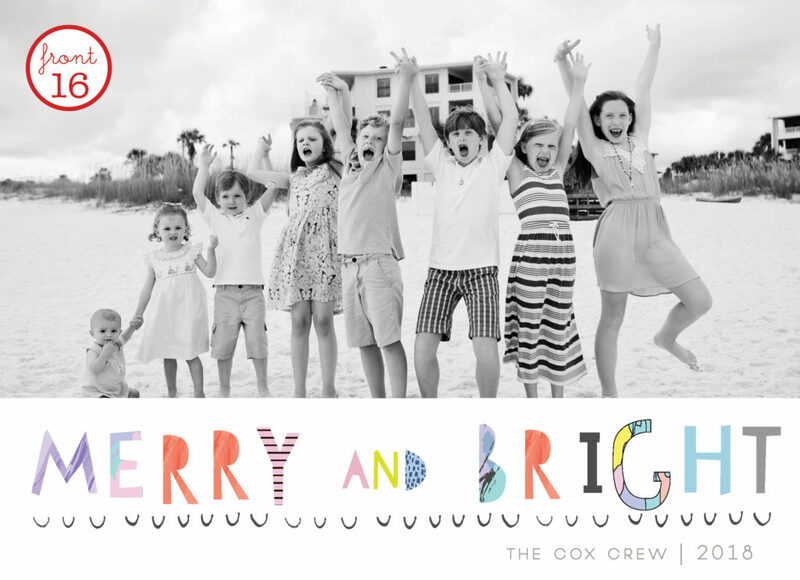 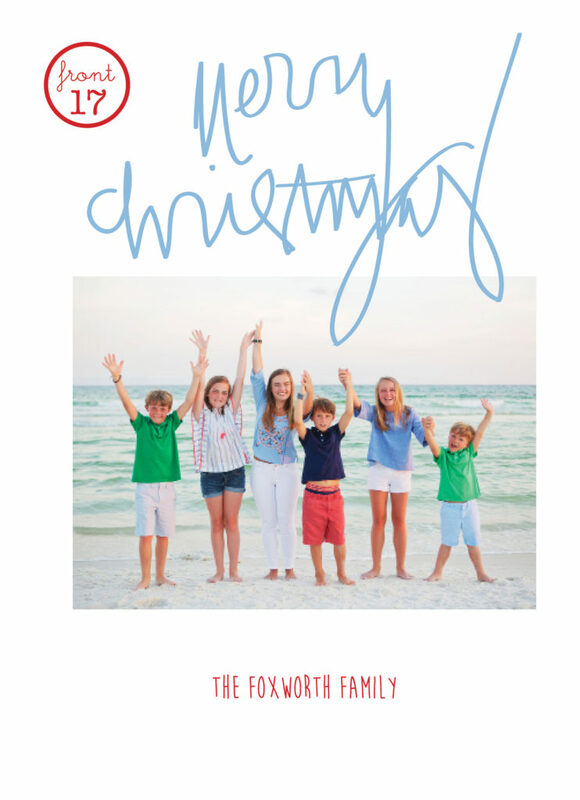 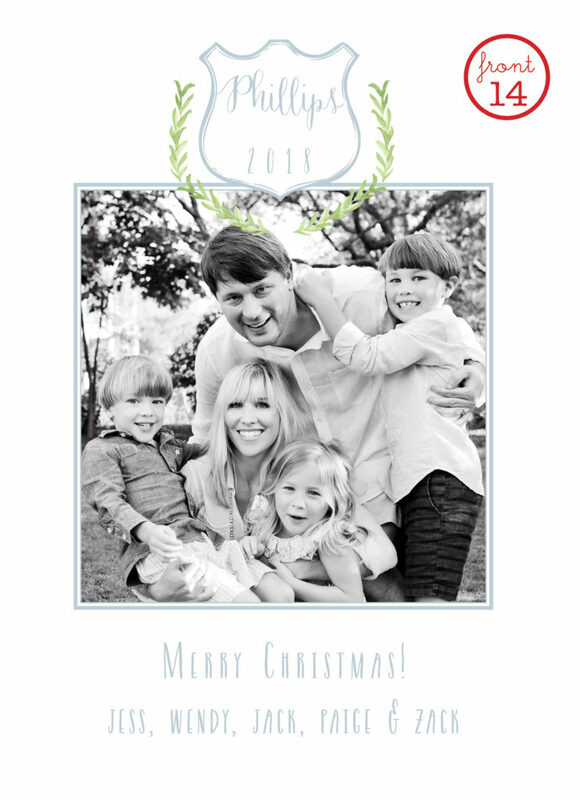 Here’s to setting sail on Christmas cards, holiday events and all the fun in between!